Brandt’s Harley-Davidson is the 2016 Wabash County Chamber of Commerce Business of the Year, Chamber Chair Aaron Campbell said. “I’m excited to be able to honor Brandt’s Harley-Davidson and Michael Brandt, given their long-standing commitment and presence in Wabash County,” Campbell said. “They are an involved organization creating great benefit to the community through not only their economic contribution, but also through their philanthropy. They understand the impact they can have on issue awareness and put a great deal of both efforts and resources into making the impact happen. 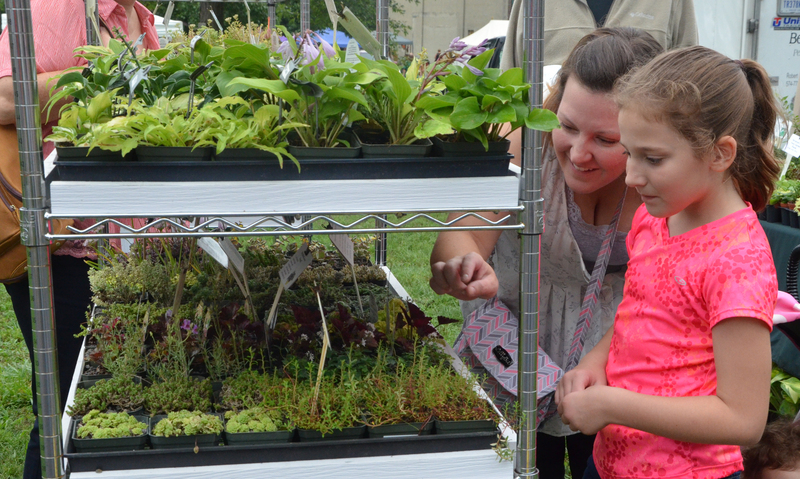 Rain or shine, everything at the 19th annual Wabash Garden Fest remained rosy on Saturday morning, Aug. 20. The festival attracted hundreds of people to the Paradise Spring Historical Park with its variety of stalls, which sold various plants, locally made goods, t-shirts, candles and more. Originally called the Herb Fest, the annual event received a name change this year in hopes that it’d draw a larger crowd this year and years to come, according to Lisa Betzner, festival co-chair. 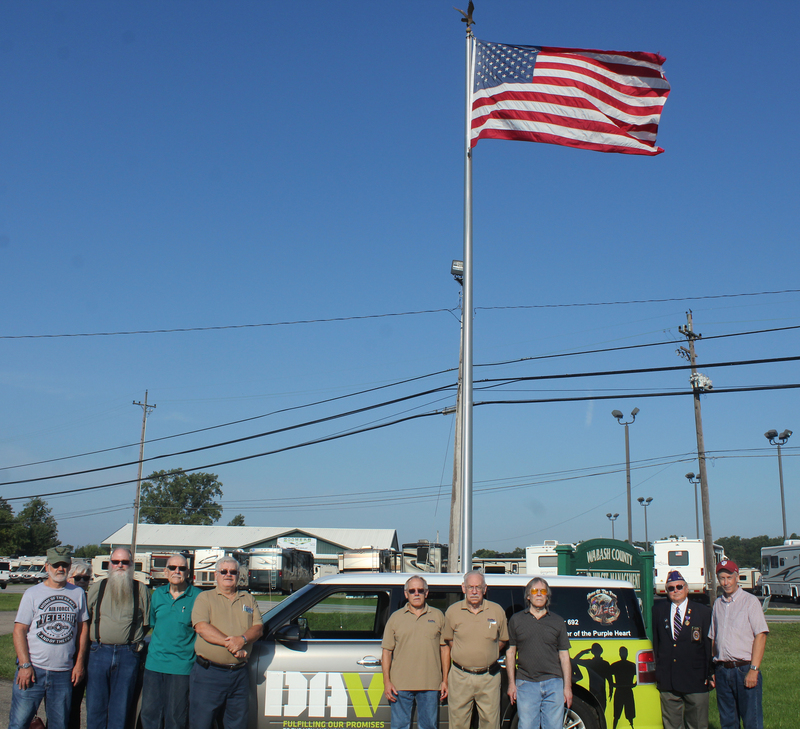 Wabash County veterans will now find it easier to arrange transportation to doctor appointments around the state, thanks to the addition of a second van to the local Disabled American Veterans van fleet. The second van was made available through a donation from Hoosiers Helping Heroes and the Military Order of Purple Hearts. 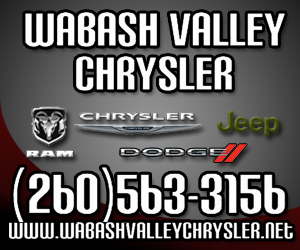 The van was unveiled during a brief ceremony on Friday, Aug. 19, at the Wabash County Solid Waste Management facility, where the vehicles are stored. Hoosier Helping Heroes was founded by Karen “Montana” Speicher Weimer and George Dean. 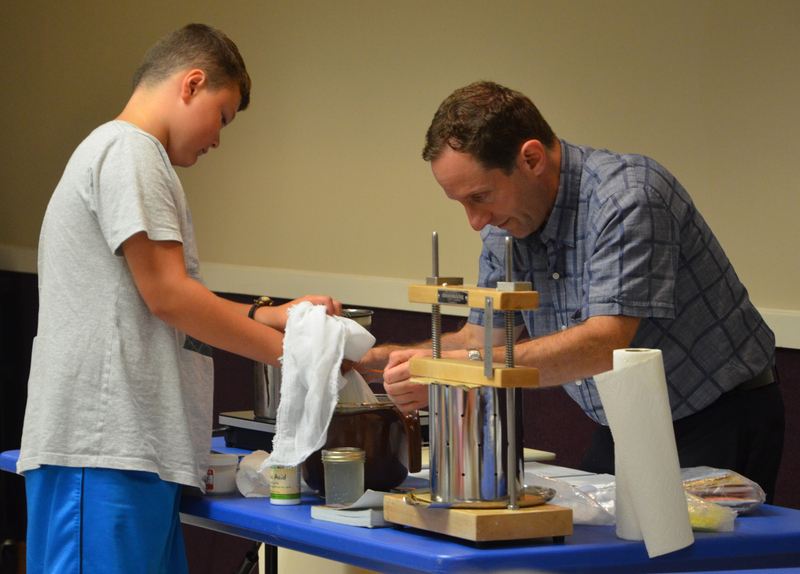 The Wabash Carnegie Library hosted a cheese-making class on Wednesday, Aug. 17, and instructor Mark Lyons thought it was “a Gouda idea” to make it as cheesy as possible. Nearly 30 people were in attendance as Lyons, a Green Thumb at Your Service garden coach from Palatine, Ill., led the group in simple culinary instruction while also cracking cringe-worthy puns. 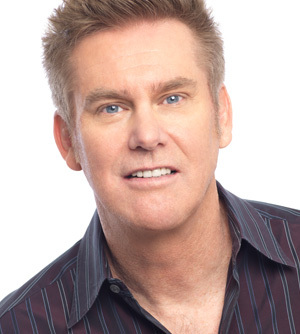 Internationally touring comedian Brian Regan will be back in Wabash on Thursday, Sept. 8, for his fourth performance on the Honeywell Center Ford Theater stage. Touring nonstop since 2005, Regan said he never stops creating new jokes to crack on the next stage, or even a stage he’s returning to. The American Red Cross and the Wabash Fire Department teamed up Saturday morning to help make some local homes safer. Red Cross representatives, along with local firefighters, visited homes on the city’s east side to check if the homes have working smoke detectors and, if not, offer to install the device at no charge. 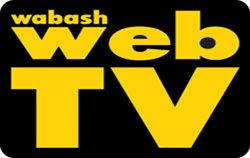 No one attended a public hearing Monday night on the 2017 Wabash City Schools budget. The budget, as advertised, stands at $13.3 million, according to the district’s Business Manager Matt Stone. Higher productivity and fewer opportunities for mistakes were the reasons why the Wabash County Assessor asked for $122,800 from the Commissioners at their Aug. 22 meeting. Wabash County Assessor Kelly Schenkel presented information to the commissioners regarding a new CAMA software package costing $122,800 for her office. According to Schenkel, the Assessor has been with the same company, Thomson Reuters, since the mid-1980s. “We’re just to the point where there’s something better out there. There hasn’t been something better for a long time, but XSoft now has 53 counties, so that tells you something,” she said.